Absolutely Gorgeous. 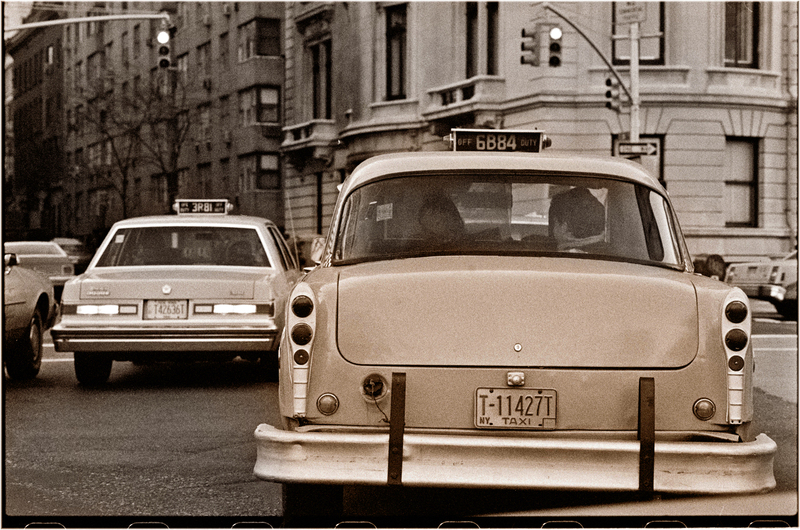 I think 1988 was towards the end of the existence of Checker Cabs, but I could be wrong. I love your photos.